Spelling. Are you looking for exospheric or Geospheric? 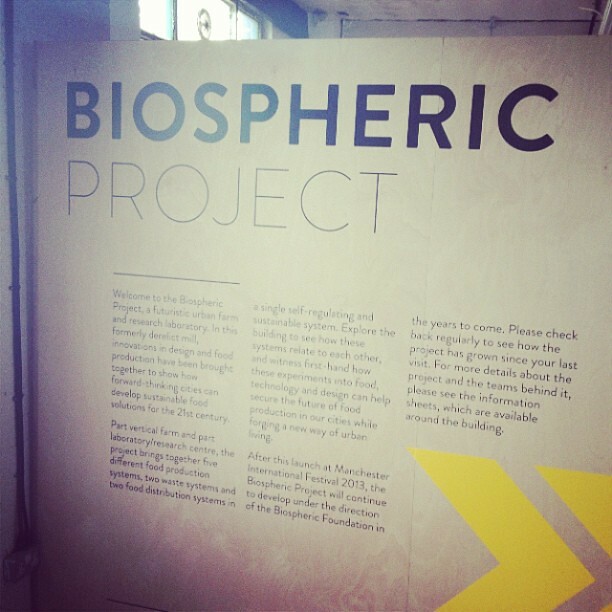 What does Biospheric mean as an attribute of a noun? The secular trend reflects the increase in global atmospheric carbon dioxide concentrations produced by combustion of fossil fuels, kilning of limestone, and possibly a net biospheric release of carbon dioxide resulting from deforestation. They therefore are highly sensitive to both environmental fluctuation and directional climate change, and play a significant role in biospheric. The value of this 10-letter word is 19 points, but it's not an accepted word in the Official Scrabble Players Dictionary. Go to the usage examples of Biospheric to see it in context! This page was last modified on 6 July 2017.